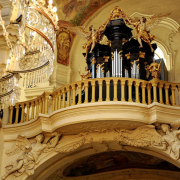 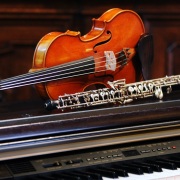 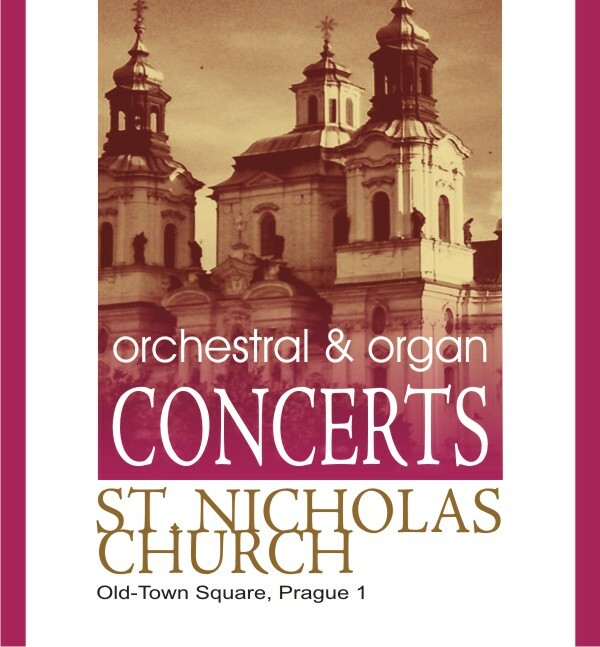 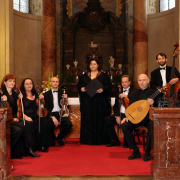 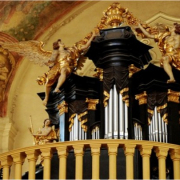 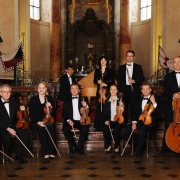 Welcome to our e-shop specialized in concerts of classical music in the St. Nicholas church on the Old-Town Square in Prague. 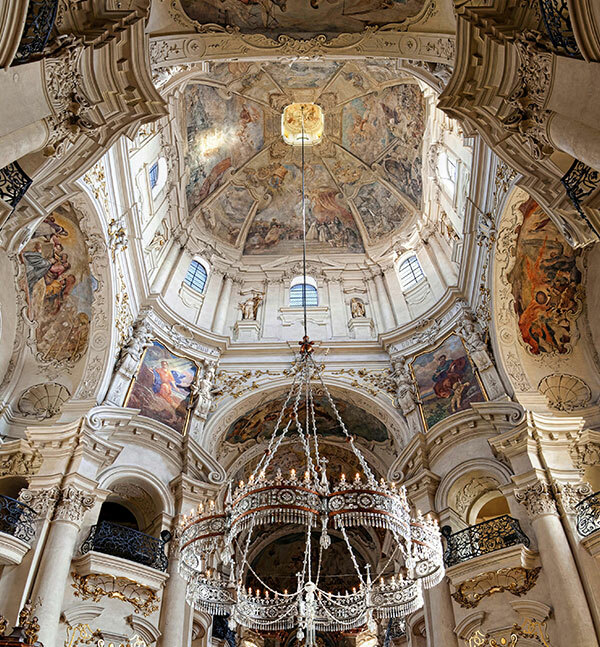 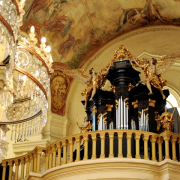 Enjoy the unique atmosphere of a Baroque church in the heart of Old Town which is underlined by the excellent perfomances of artists, mostly from the National Theatre and Czech Philharmony. 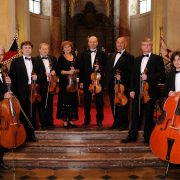 From the comfort of your home, choose from the current range of concerts, make reservation or directly buy an e-ticket. 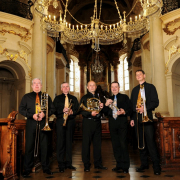 You can also donate your loved ones with our gift vouchers. 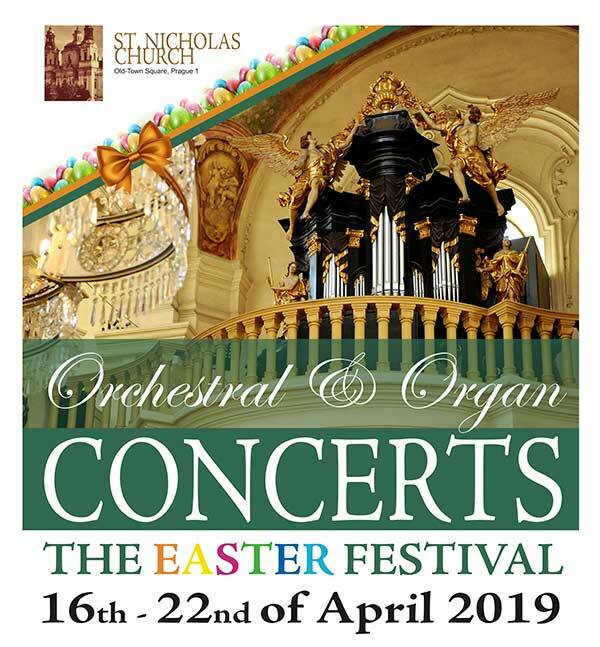 You will find here list of our concerts, information on ticket sales, audio and video clips from some concerts and also virtual tour of the church.